Let me share with you something - I've tried to have a two-year vacation without working in an office-based environment. All I can say is that leaving the corporate world in exchange of becoming a freelance writer wasn't easy. But, it was worth it. I've learned many things while living a simple life in the province. Even though it was hard at first, things became easier later on. It was a good thing that I'm familiar with travel and tours, including saving on car rental services such as those offered by many Philippines car rental companies, I was able to easily roam around the city and get inspiring ideas about fashion. While on vacation, I was able to research more about fashion and styling. The theories were absolutely useful because I can now relate to the amazing fashion language that most of us use nowadays. Great job! So now, let's talk about color blocking. Color blocking is one of the most interesting styling techniques. Many women love it because of the display of different colors in one outfit. To make one sharp look, three to four colors are used in one dress. In color blocking, we need to use accessories in neutral colors to stand out. No need to wear colorful shoes here. 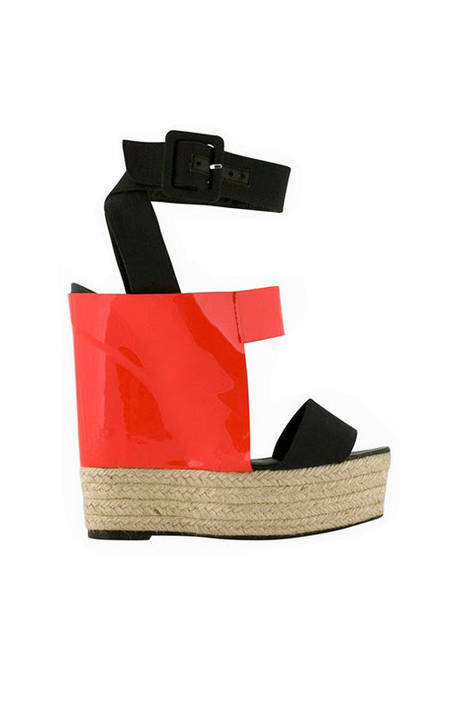 Of course, you can wear shoes with color blocking design. However, you have to wear clothes in neutral shades such as light brown, black and gray. 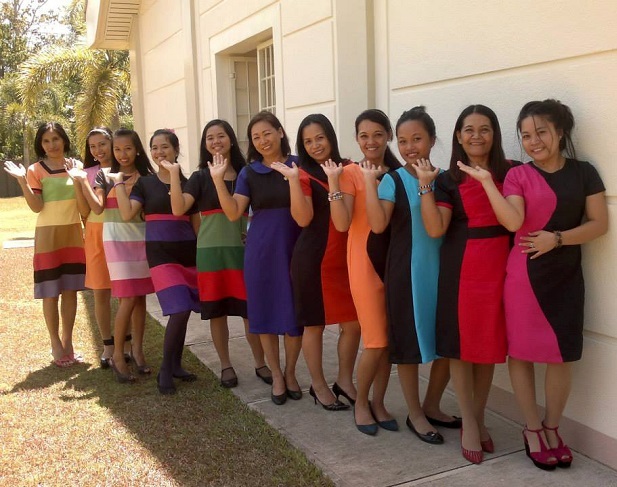 Going back to my travel escapade, I was able to share insights about color blocking to my friends. It became a trend, something that I really treasure these days. How about you? Do you like color blocking fashion? Let's talk about it in the comments section below.